A good team worker is not limited to one department, one industry, or one company. Every single episode of every single TV series you watch is the end result of hundreds of people working together as a team. I should know – I’m a professional animator who has worked on shows like Jake and the Neverland Pirates, DC Super Hero Girls, Dawn of the Croods, Rick and Morty, and Hulu’s The Awesomes. So what makes a good team worker? A good team worker knows how to use their people. The animation industry has what’s called a “pipeline.” It’s called this because each department’s work flows into the next. Ideally, the process should be seamless. The schedule should sync up just in time to complete an episode and pass it onto the next stage without a hitch. A good team worker understands the responsibilities of others. Script-writing determines the basic plot. Storyboards act as a rough outline of the episode’s visuals (expressions, acting and cinematography), plus some rewriting. Animatic editing stitches the storyboards together with music and dialogue recorded by the actors. This sets how long each scene is. Character and prop design determines the look and interaction. Character and prop building creates the usable model or puppet animators. Background design determines what the world around them looks like. Background painting creates the usable background assets. Scene set up where character rigs, prop rigs and painted backgrounds are imported into the same computer file and prepared for animation. Animation of the characters and props. Sometimes this is broken down into posing (rough blocking of the poses are set up) and in-betweens (poses are smoothed out into fluid action). Effects animation (smoke, fire, water, slime and so on). Compositing (adding shadows, lighting and finishing the scene). Editing to put it all together. And that’s just the production end of it! A good team worker doesn't do the work alone. It’s not impossible to do all of this on your own. One of the animation greats, Richard Williams (he directed Who Framed Roger Rabbit, among other things), set to creating his magnum opus The Thief and the Cobbler in the 1960s. He did it all – producing, directing, storyboards, writing, animating, designing, compositing – all by himself. Unfortunately, the project took him over 30 years, and he never actually finished it. The shots he completed are animation masterpieces. Nonetheless, the company footing the bill eventually took all the work he’d done, finished what he hadn’t (not up to his standards, of course), and released the final re-cut movie in the early 1990s. The finished product is nothing at all like his original vision (which fans try to recreate based on his notes, script, storyboard, unfinished animation and the scenes he did finish). We’ll never get to see what his true vision for “The Thief and the Cobbler” really was. However, had Williams been given more time, he could have and would have produced his final vision up to his own standards. But not all animators are granted his level of expertise and genius, and not all projects have the budget to continue for 35 years before an end result is produced. Being a good team worker is absolutely critical for efficiency in animation. A good team worker is a team player. In any animation, each department will typically have several people working on one episode. On average, an animator completes between 10 and 20 seconds of work per week. Imagine how long it would take to finish 11 whole minutes (or 22 minutes! or an entire feature film!) if only one person was doing it all! Instead, there are many people working on the same episode at the same time. This teamwork significantly reduces the amount of time it takes to finish. 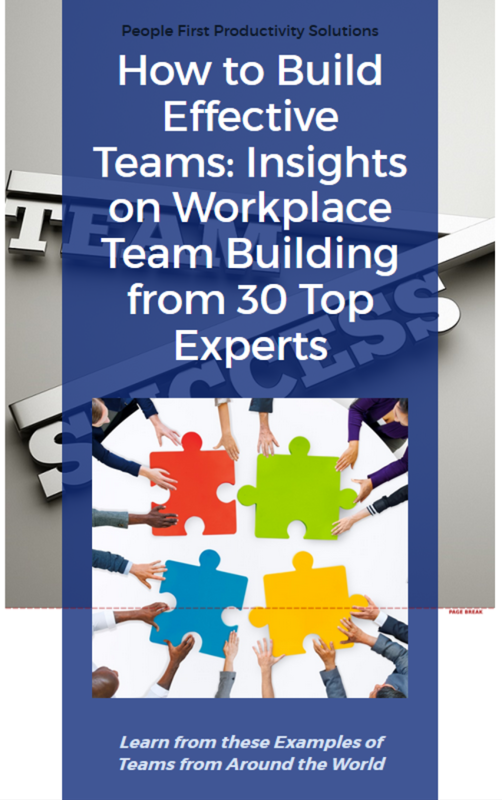 The teamwork within departments is crucial. Splitting up the work between departments means that productions can hire the best people for each job. Personally, I’m not as good at background design or painting. I can draw a passable one that suggests the scene needed, but my digital painting skills are not my strength. On the other hand, I am pretty dang good with the software we use to rig, animate and composite shots, and I’ve been consistently employed doing those three things. Likewise, my friends who work on backgrounds are decent animators, but much stronger background artists. A good team worker gets the job done. Cartoons on TV happen because hundreds of people are working, laughing, whining about deadlines, and creating together. And it’s all worth it, because the end result is a show watched and loved by millions around the world. To me, nothing is more satisfying than being a small part of these teams. Bio: Renee Calvert is a professional animator and comic artist living in Vancouver, Canada. When she isn’t working on popular kids’ cartoons, she helps out around People First Productivity Solutions as the company Art Director. She also writes and draws the web comic The Epic Odyssey of Thomas McLean, which now has its own Facebook page and Patreon! Check out Renee’s portfolio to see some of the things she’s worked on. 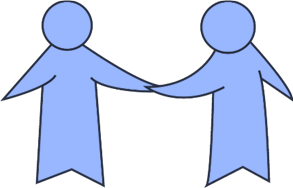 Thank you to Renee Calvert for this guest blog post about what makes a good team worker. This blog is a product of People First Productivity Solutions where we build organizational strength by putting people first. 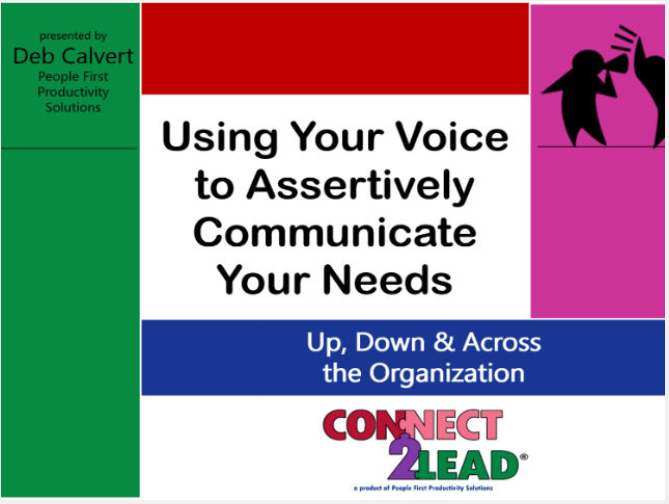 Our president, Deb Calvert, is a certified executive coach and leadership development specialist, working with teams to bring out the best in everyone. Editor's Note: This post was originally published July 2016 and has been recently updated. 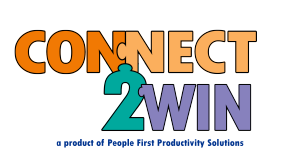 Download our free eBook, a compilation of stories from CONNECT2Win contributors.